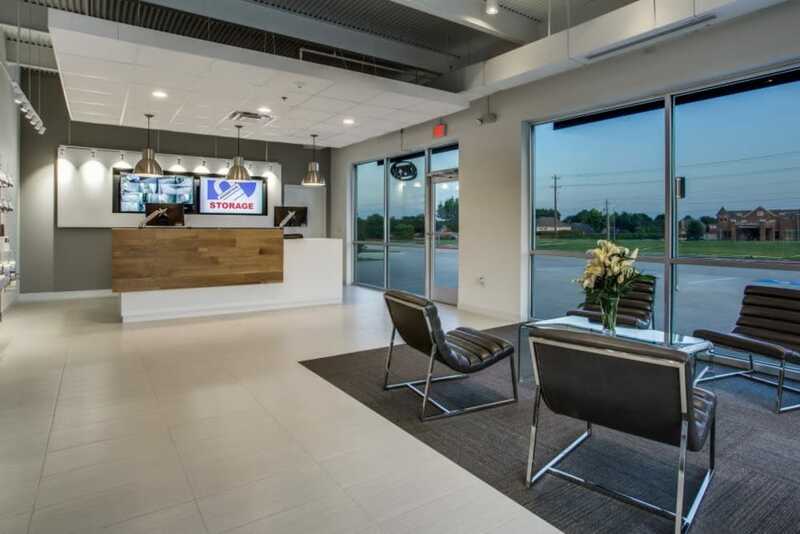 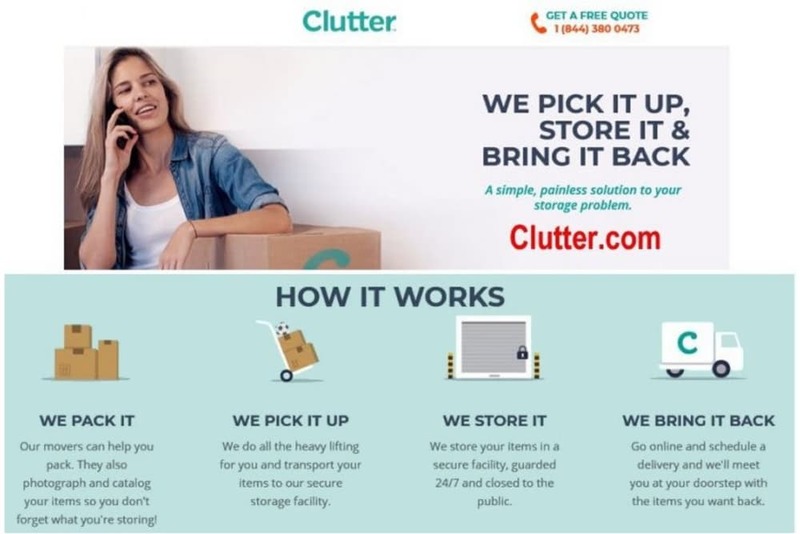 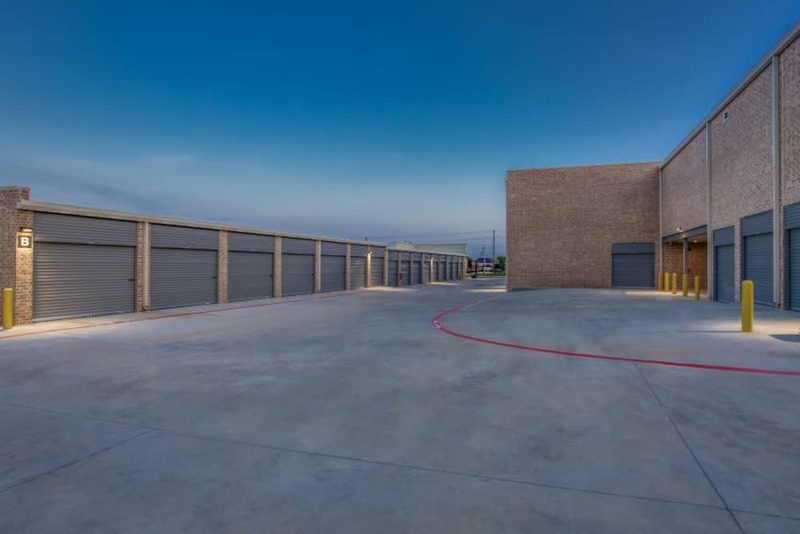 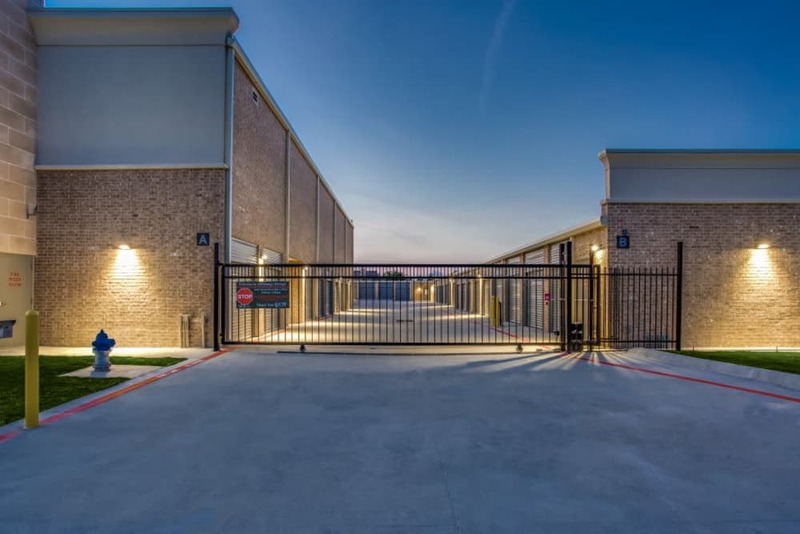 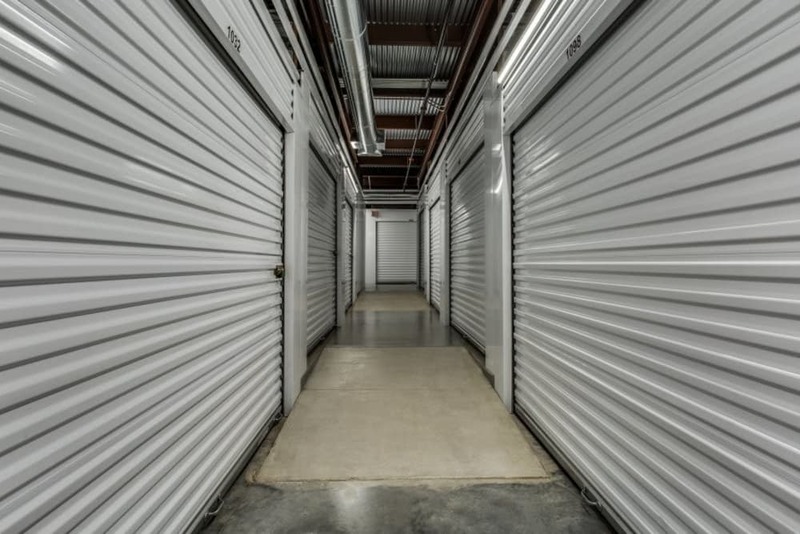 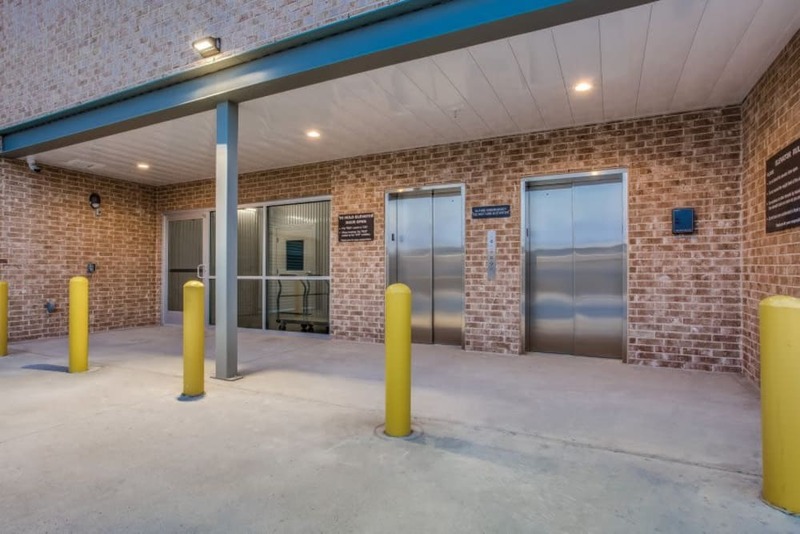 Take a moment to browse our impressive self storage facility in Plano. 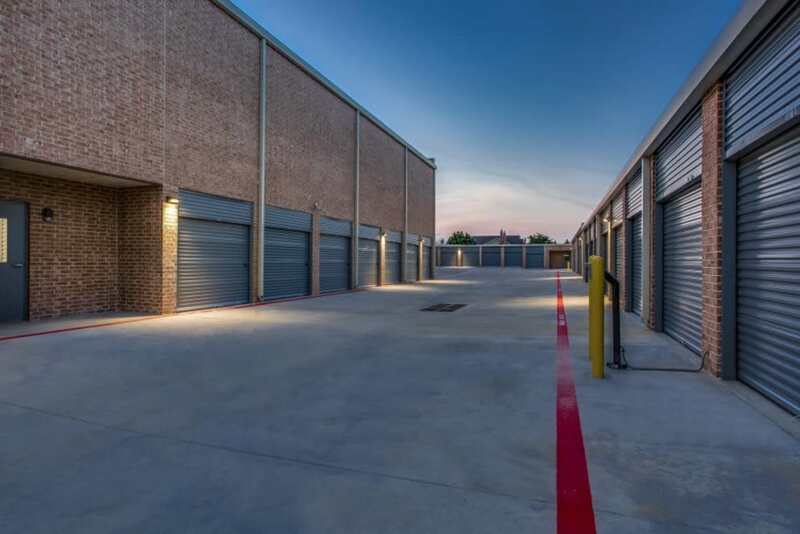 Advantage Storage - McDermott Square offers a wide selection of reliable storage units for rent in a convenient location. 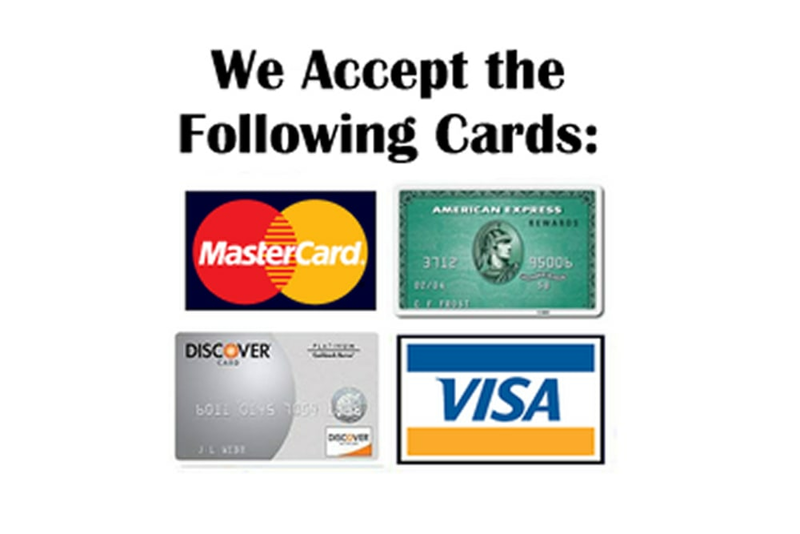 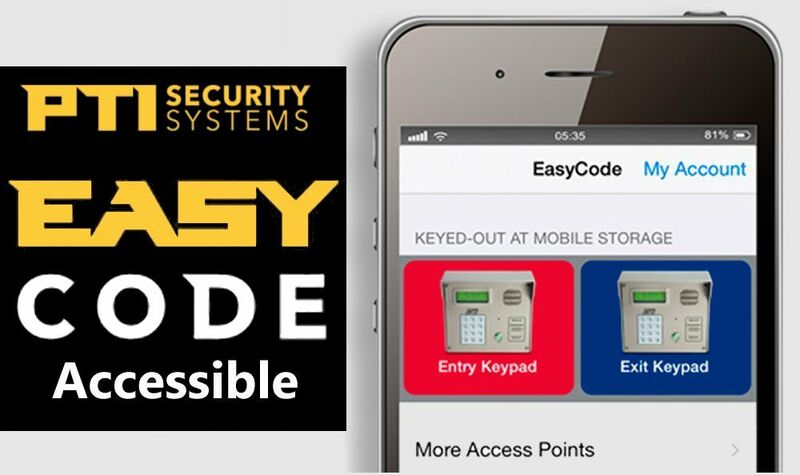 Enjoy our generous access hours and the many features we offer our customers. 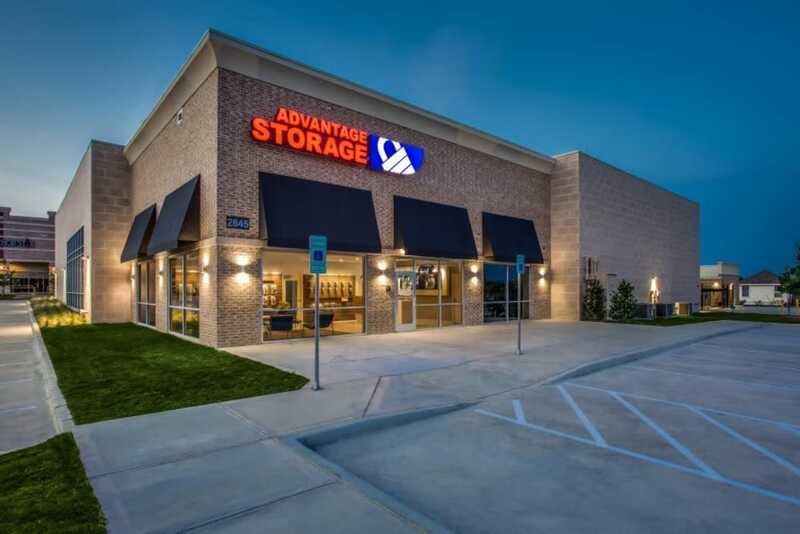 Whether you need storage for your home or business, we have the space for you. 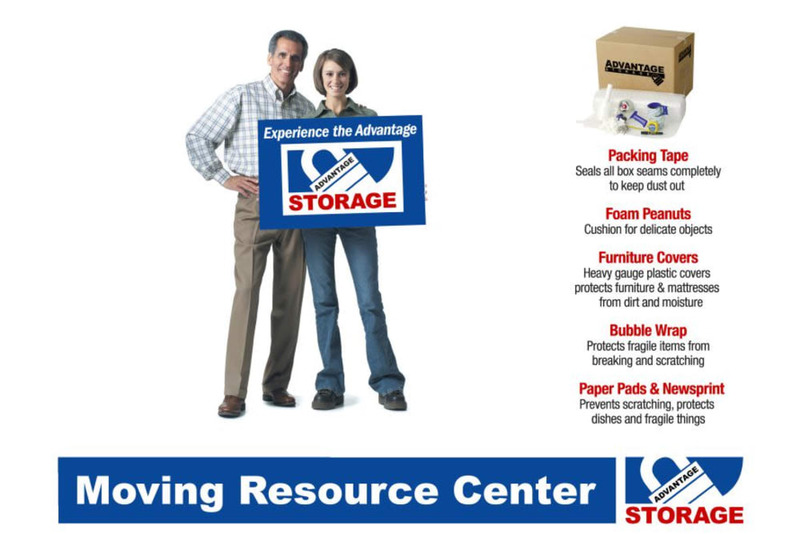 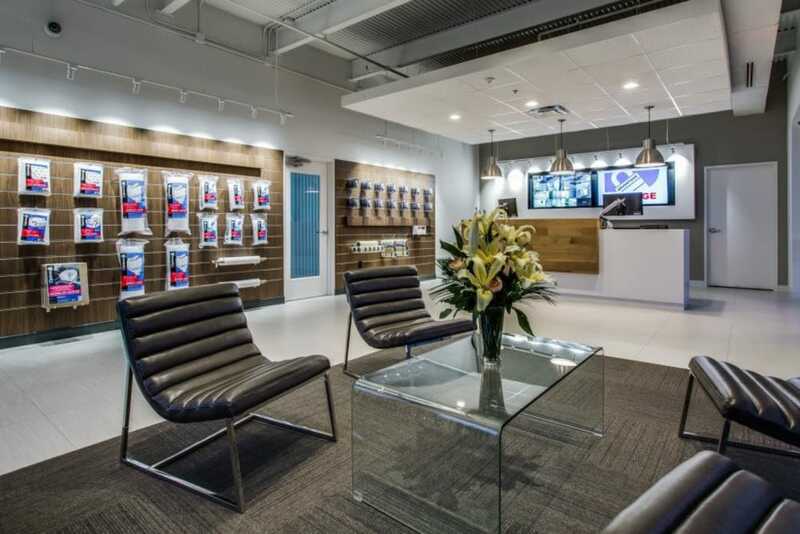 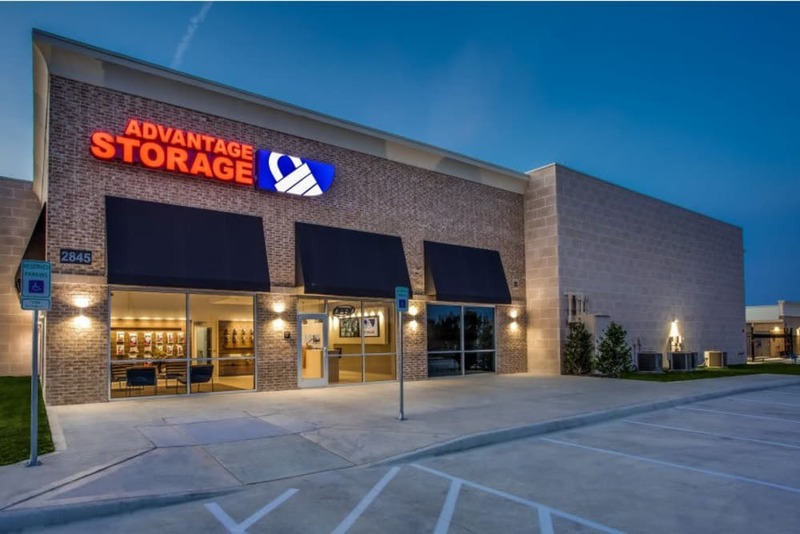 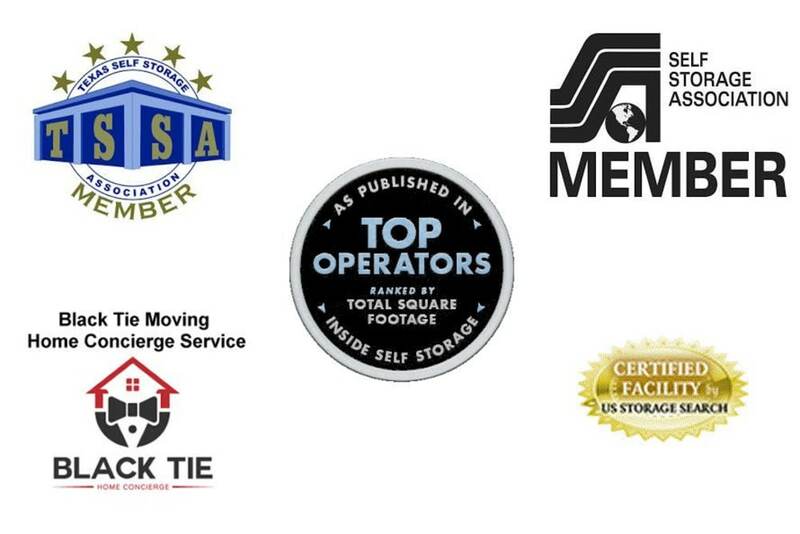 Find out more about the best deal in self storage at Advantage Storage - McDermott Square in Plano, TX. 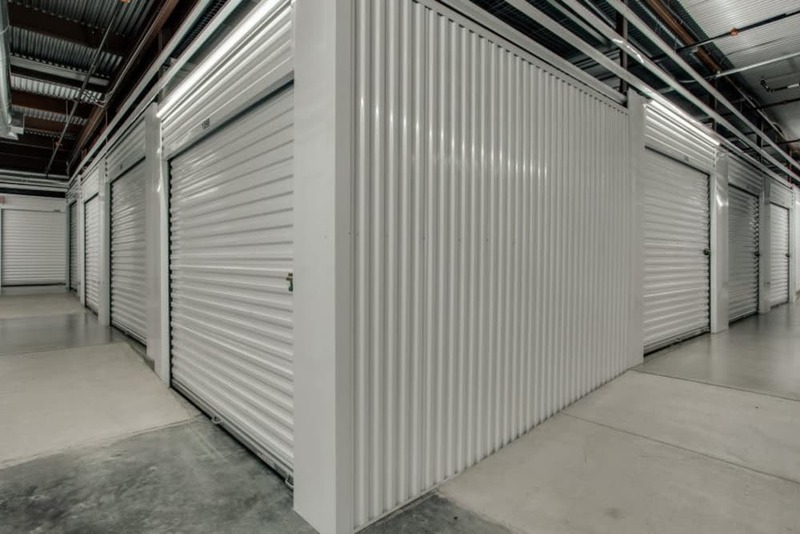 Contact us today to reserve your unit.